Berthe Morisot won over the Impressionists with her talent and became the first woman of the group alongside Monet, Degas, Renoir, Pissarro, and Sisley. 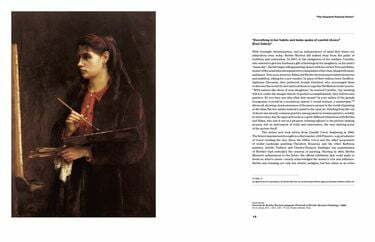 Likewise, she was heralded by the greatest writers of her time; in this tribute to her, an anthology of citations from Paul Valery, Stephane Mallarme, and Jean Cocteau offers an intimate portrait of the artist and her work. Morisot’s paintings demonstrate how far ahead of her time she was when she created them, pioneering a new style of painting. However, she was underestimated for more than a century—most probably because she was a woman. 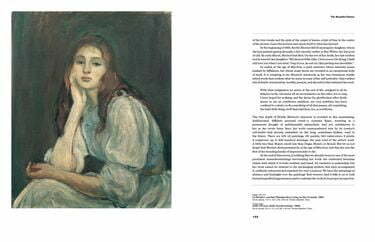 Including previously unpublished correspondence with key members of the Impressionist movement, this text focuses on the important stages of Morisot’s career, including her first participation in the Salon de Paris at the age of twenty-three in 1864, her marriage in 1874 to Eugene, Manet’s brother, and the birth of their daughter, Julie Manet, who became the subject of many of Morisot’s subsequent paintings. 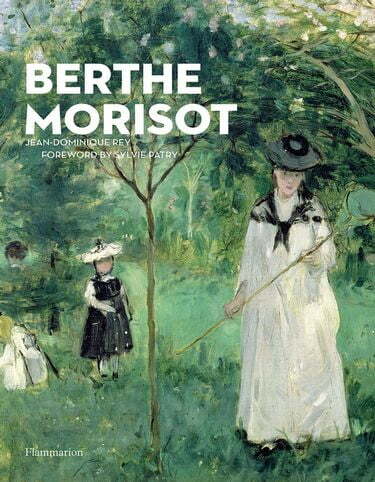 This book is an essential read for any lover of Berthe Morisot’s work, and indeed for anyone who appreciates the work of the Impressionist artists.